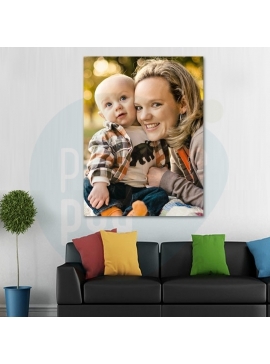 Freeze the moments that made you laugh, brought your family together or captured an achievement on high definition metal prints. 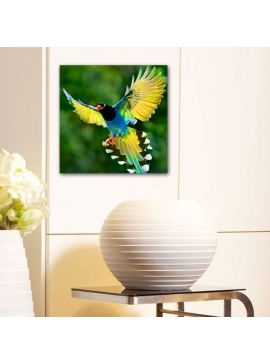 The sophisticated elegance of a single frame is enhanced by the smooth metal panel’s sheen and frameless display. 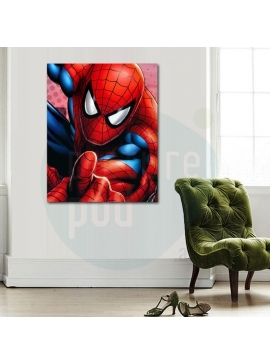 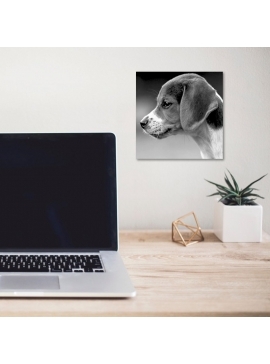 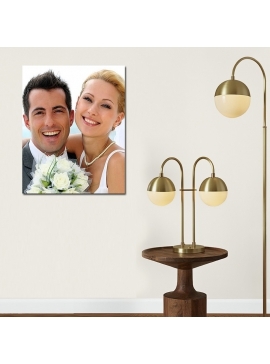 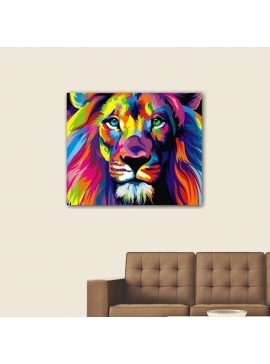 Create single panel prints to display your art, graphics, posters or images, by simply uploading them on the Smart Editor and PicturePOD will send you the ready-to-display Panel. 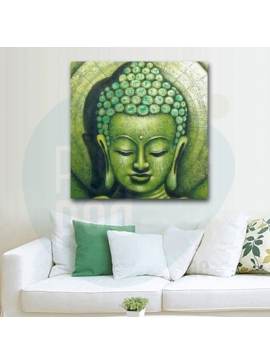 Available Sizes: 30x30cm, 60cms x80cms, 40.6cms x50.8cms, 15.2 cms x15.2 cms, 50.8 cms x 61 cms, 76.2 cms x 76.2cms, 20.3 x 25.4cms.